Blueberry grunt proved to be a popular dessert, so we found this holiday version to share with you. 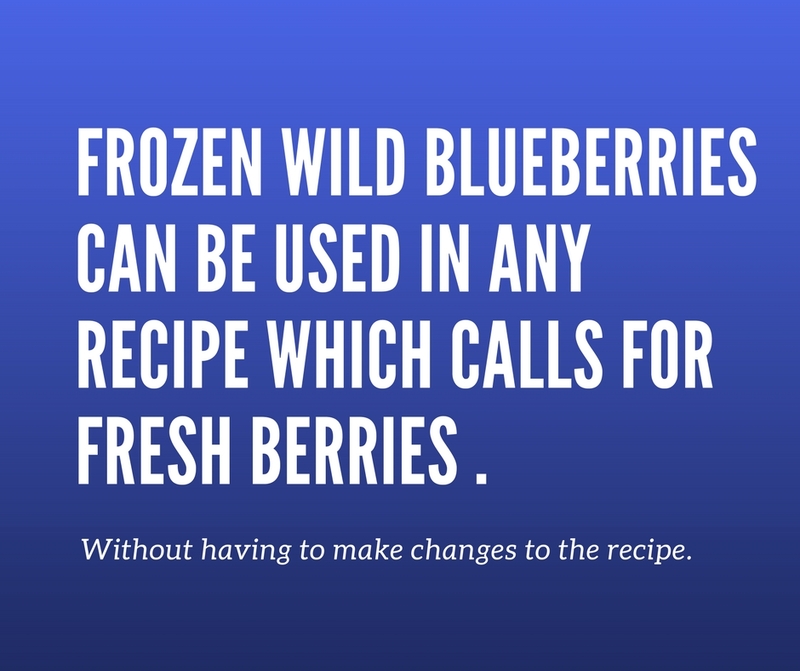 In a skillet, combine blueberries, sugar, and water; bring to a boil. Simmer, uncovered, for 20 minutes. In a bowl, combine the next six ingredients; stir in milk just until moistened (dough will be stiff). Drop by tablespoonfuls over blueberries.